November's First Friday Event: "Magick"
"Magick" is the theme of this month's First Friday event. 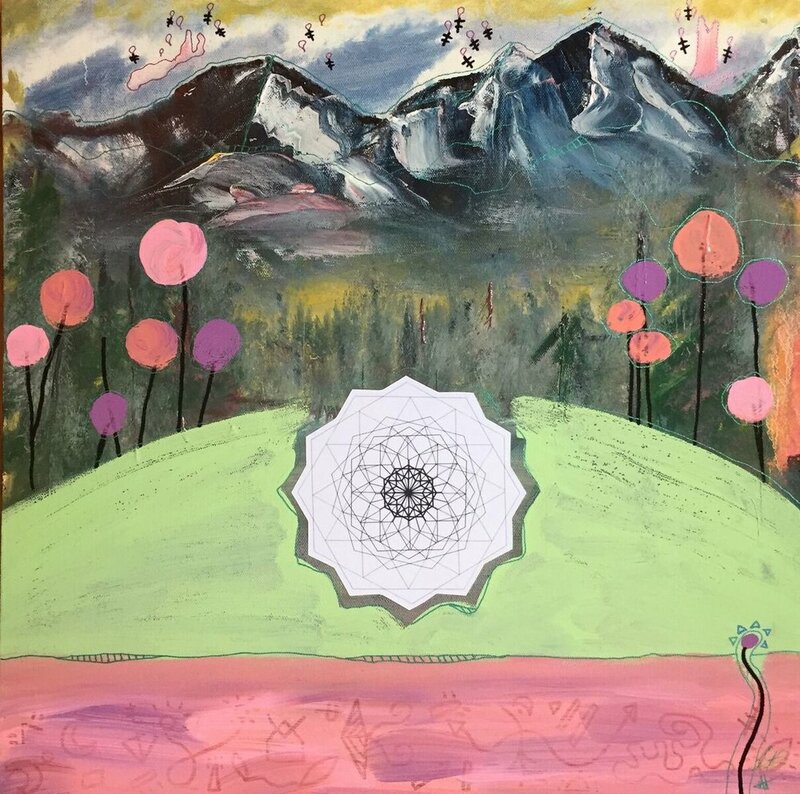 Join artist Tia Holmes, speaker Emily Leahy, and host Jenna Weitzman as we cultivate magick and empowerment to make subtle, powerful changes in your life. "I paint beings of light, guardian angels, and guides. I can feel the desire of these beings to be 'seen' and connect with you. This work is my sacred service and a huge honor." 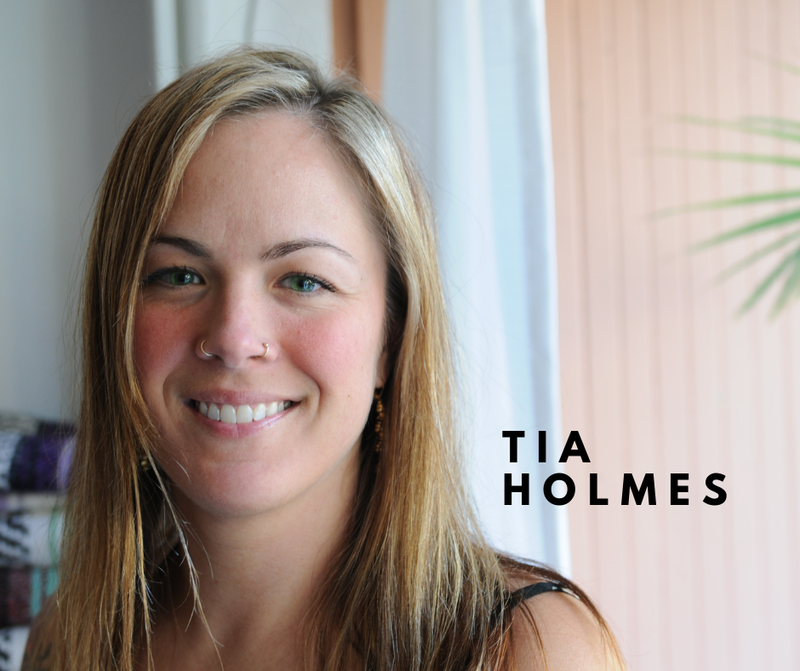 Tia creates incredible works of art that are based on sacred geometry, soul portraits, and art transmissions. Some of these transmissions are collaborations with her children and husband, and some incorporate re-purposed pieces. "Each sacred geometry piece is unique. I am inspired by nature, spirituality, Kabbalah, Angels, beings, and LIFE." "Ditch Burnout: Heal your hustle"
The cycle of burnout is a thief that robs the world of passionate change agents. It’s time to break free. You work hard, hustle hard, and you get it done. You live by can't stop, won't stop, never stop! Then suddenly, things implode. You feel overwhelmed, apathetic, and paralyzed. All your drive and willpower has gone out the window. Sound familiar? Being a squirrel trying to collect all of the acorns is not the way to meaningful success. I too was once a scattered squirrel, but I learned I could never feel fulfilled chasing the next deadline, the next accolade, the next like. I found the root of this dead end cycle. One of the biggest lies we have accepted in our society is that we can accomplish more in life by never feeling we are enough. It’s possible to have alignment and balance without sacrificing results. Are you ready to put an end to romanticizing busyness and reframe the hustle? - The deeper reason why we struggle with cycles of burnout. - The difference between seeking growth and scarcity. - What’s wrong with your self-care game. - #1 Tool to shift your emotional & mental state. Return to Sacred’s mission is to support leaders who are ready to release limitations, activate inner resources, and sustain an integrated spiritual practice to create a better world. Emily Leahy, founder of Return to Sacred, is a certified healer, teacher, and guide in the Modern Mystery School. She specializes in supporting passionate hustlers who crave to ditch burnout and claim their worth to make a lasting difference in the world. Using grounding techniques and tools, she teaches how to create balance, master boundaries, and develop a stronger capacity to face life’s challenges. Emily believes in individual empowerment for collective impact through the application of these ancient tools. To learn more, visit www.returntosacred.com. December's First Friday Event: "Nature's Gifts"